yeah, purple is my favorite color. but what is these purple flowers? The purple wild flowers from Just Capture, this purple wild flower is Melastoma, one of a kind of common wild flowers here in Singapore, I have posted my photo here, but all not as clear as beautiful as the left one. 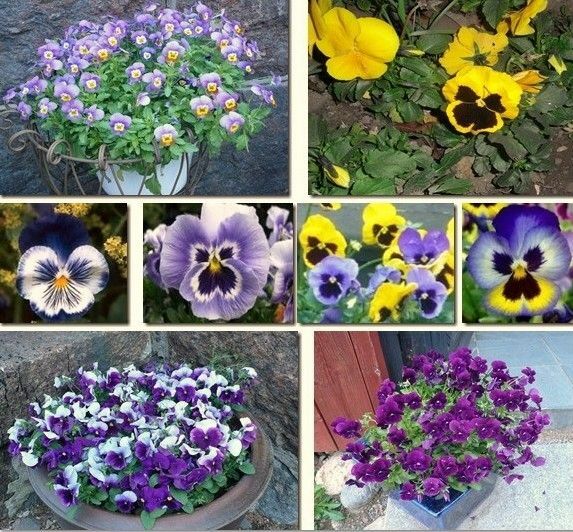 Lovely collection of the purple flowers, my favorite is the pansy. Those small purple flowers are the Asters, if I'm not mistaken. the second last, looks like a cabbage flower. 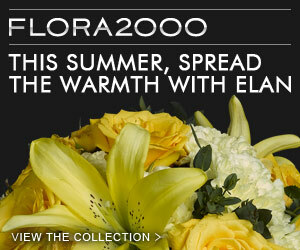 I once bought the flower so that I could blog about it. What a great collection - love the mosaic. Your purple flowers are awesome. Thanks for sharing. So PRETTY and perfect for P! Late visiting from ABC Wednesday. You can find my Presidents of the United States entry through the link. Thanks! Purple is one of my favorite colors too.